The Supreme Court collegium, headed by Chief justice R.M. Lodha has stood firm on its recommendation to elevate Justice K.L. 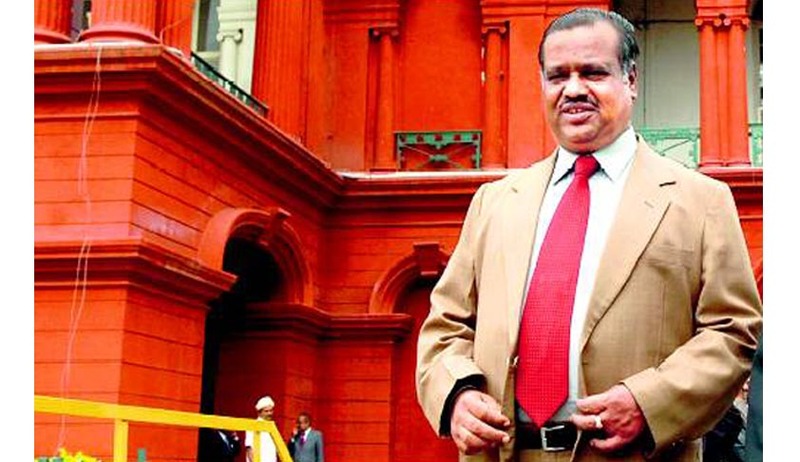 Manjunath as the Chief Justice of Punjab and Haryana High Court. The Collegium has reportedly rejected the NDA Government’s objections against the appointment, terming the return of the file for reconsideration as baseless and unfounded. The adverse note spoken about, while returning the file for reconsideration, was that of a senior Supreme Court judge, who was familiar with the working of Karnataka High Court, but was not a part of the collegium, in order to make his objections count. His opinion hence had only persuasive value. This sets the stage for another round of confrontation between the executive and the judiciary, which started with the opposition displayed by the Centre in elevation of Senior Advocate Gopal Subramanium as a Supreme Court Judge. Chief Justice of India, R.M. Lodha had made headlines by criticizing the Government for segregating the names of the proposed candidates for elevation, without his “knowledge and consent”, at a function organized to bid farewell to Justice B.S. Chauhan, who retired recently. A day before this statement, he had written a letter to the Law Minister Ravi Shankar Prasad, urging that the government should not adopt such “unilateral segregation” in the future. Read more news about the controversy here. Justice Manjunath was set to replace Justice Sanjay Kishan Kaul, who will take oath as the Chief Justice of Madras High Court on July 26. July 22 will reportedly be his last working day. The Supreme Court in the case of Supreme Court Advocates-on-Record Association v. Union of India construed the word “consultation” to be equal to “concurrence”. The Advisory Opinion of the Supreme Court in 1998 laid down the process of appointment, whereby the judiciary through its “collegiums” consisting of the Chief Justice and two or four senior judges, would propose names to the President, who then is bound by the decision of the Collegium. This procedure of appointment in effect, confers upon the judiciary the power to appoint judges of the higher courts. Read more about the system here. Hence, now with the Collegium having re-asserted its proposal, the Government is bound to accept it.